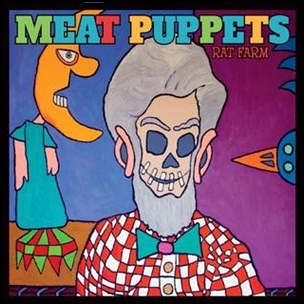 On April 16, 2013, “Megaforce Records” label released “Rat Farm”, the fourteenth Meat Puppets studio album. It was recorded 2012 – 2103, and was produced by Curt Kirkwood. All tracks by Curt Kirkwood, except where noted.